Philip Rivers. What a stud. Can’t hear anything these clowns are asking him on the field in the middle of a halftime show… still managed to give great answers to questions he basically made up in his own head. Amazing. I didn’t see it live because I was putting my kids to bed, but I asked for it once I saw how twitter responded, which was brilliant. 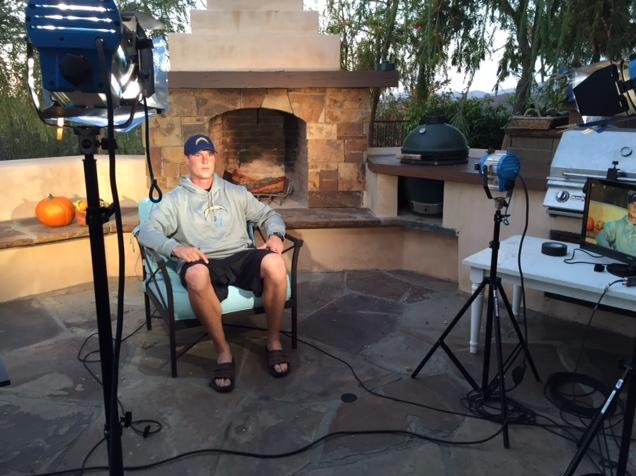 Philip Rivers is so good this year that he’s conducting both sides of this interview. 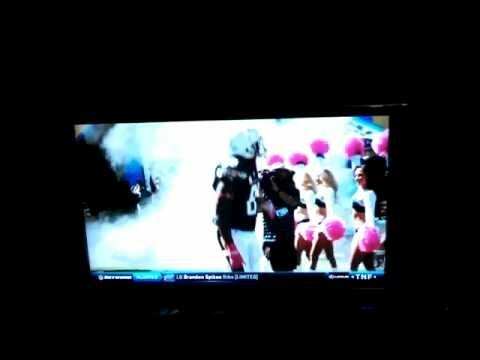 Rivers should have worn his helmet with the speakers. 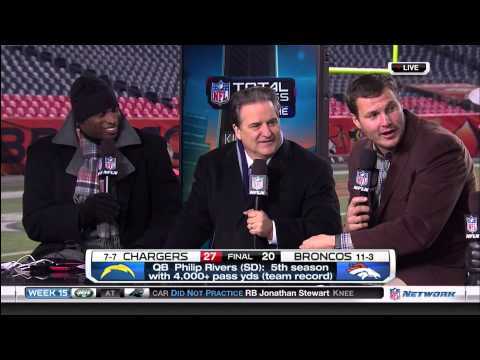 Philip rivers did an amazing job battling thru audio issues during 1/2 time interview! This entry was posted in Football and tagged Chargers, Philip Rivers, philip rivers thursday night football interview, tnf, tnf interview with philip rivers. Bookmark the permalink.